A stay at this apartment places you in the heart of Levanto, steps from Levanto Beach and 6 minutes by foot from Levanto Marina. 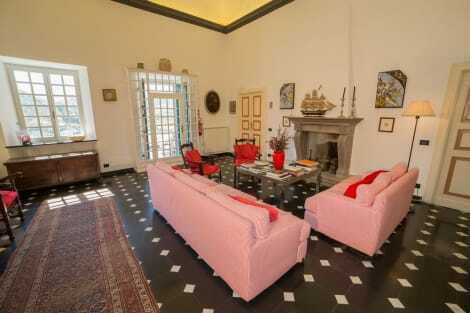 This apartment is 6 mi (9.7 km) from Monterosso Beach and 14 mi (22.5 km) from Vernazza Beach. Located in Levanto, Hotel Dora is within a 15-minute walk of Levanto Beach and San Giorgio Castle. This hotel is 5.7 mi (9.2 km) from Monterosso Beach and 13.6 mi (22 km) from Vernazza Beach. With a stay at Resort Costa Morroni in Levanto, you'll be in the suburbs, within a 15-minute drive of Monterosso Beach and Levanto Marina. 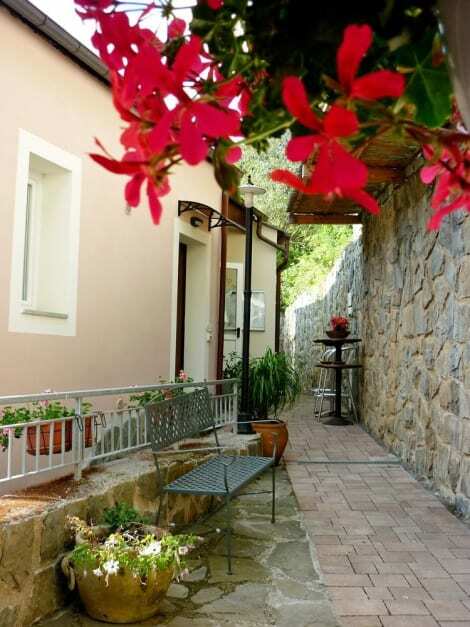 This apartment is 12.5 mi (20.1 km) from Vernazza Beach and 2 mi (3.3 km) from Levanto Beach. Make yourself at home in one of the 9 guestrooms. Complimentary wireless Internet access is available to keep you connected. Conveniences include ceiling fans, housekeeping is provided daily, and cribs/infant beds (complimentary) can be requested. Located in Levanto, Hotel Al Terra di Mare is within a 10-minute drive of Levanto Beach and Levanto Marina. 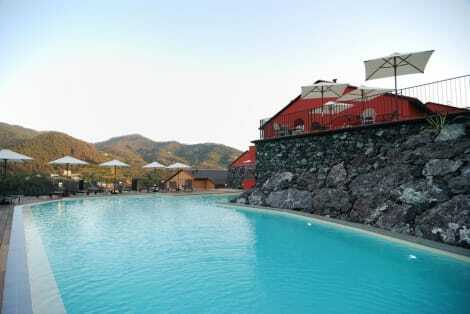 This 4-star hotel is 5.1 mi (8.2 km) from Monterosso Beach and 13 mi (20.9 km) from Vernazza Beach. When you stay at Park Hotel Argento in Levanto, you'll be near the beach, within a 5-minute drive of Levanto Beach and Levanto Marina. 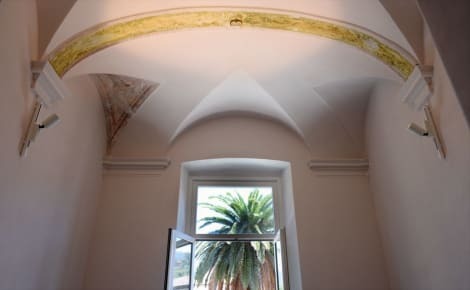 This 4-star hotel is 6.7 mi (10.7 km) from Monterosso Beach and 14.6 mi (23.5 km) from Vernazza Beach. lastminute.com has a fantastic range of hotels in Levanto, with everything from cheap hotels to luxurious five star accommodation available. We like to live up to our last minute name so remember you can book any one of our excellent Levanto hotels up until midnight and stay the same night.